We are proud to introduce our most recent Relyence release for 2018. Our “latest and greatest” displays our commitment to continual improvement and to meeting and exceeding your expectations. Several of our new additional features come from suggestions from you. We appreciate your input, and, as always, keep them coming! 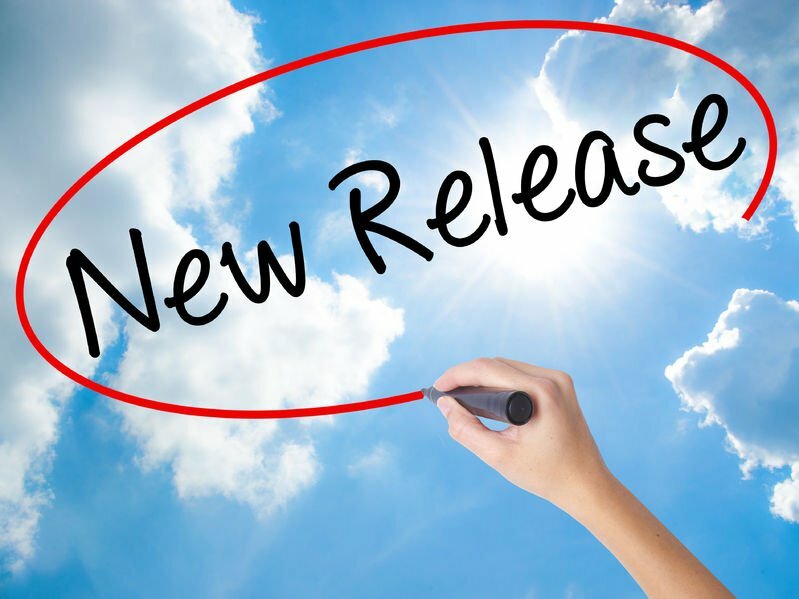 Relyence 2018 Release 2 incorporates a list of impressive new features including support for NPRD and EPRD component databases, the introduction of a new Reliability Prediction Library Parts Search function, a complete Audit Trail capability, as well as numerous new features enhancing our FMEA, Fault Tree, and Reliability Prediction modules. Relyence Reliability Prediction supports the most widely accepted global standards for failure rate analyses, including MIL-HDBK-217 and Telcordia. Now with the introduction of support for the latest NPRD and EPRD databases, you can take your reliability predictions even further. NPRD (Non-electronic Parts Reliability Data) and EPRD (Electronic Parts Reliability Data) publications include a library of components and their representative failure data. You can add these components into your reliability prediction analyses as needed to more accurately assess your product reliability. For example, you may be using the MIL-HDBK-217 standard as a basis for your prediction analysis. Your product includes an accelerometer; however, MIL-HDBK-217 does not include a model for accelerometers. Reviewing the NPRD database, you can find failure rate data obtained and analyzed for a wide range of accelerometers, and then select one that matches your use case. You can add this data directly into your reliability prediction and it will be used in all your failure rate calculations. 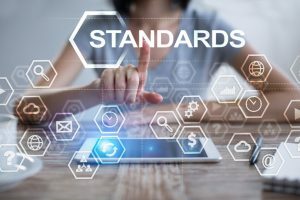 Both the NPRD and EPRD data include a wide array of devices that you can use to expand your predictions beyond the components modeled in the standards. Taking advantage of this powerful add-on enables your predictions to more accurately reflect your system design. The NPRD and EPRD databases are extensive; however, accessing and retrieving the data is easily accomplished with our new Library Parts Search function. More details on the Library Parts Search feature are provided below. Using the combination of these two new capabilities provide new power to Relyence Reliability Prediction. Relyence Reliability Prediction includes a comprehensive set of built-in component libraries, support for the NPRD and EPRD component databases, and support for your own parts libraries. To assist in searching and retrieving the appropriate components across all these sources, Relyence 2018 Release 2 introduces the Search Parts feature. This feature enables you to peruse all your parts databases in one place with an intuitive, functional interface. 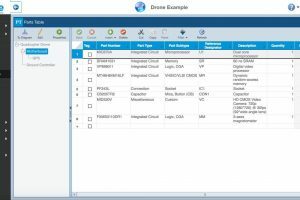 The Search Parts feature allows you to filter your search based on various criteria to zone in on the parts that match what you are looking for. You can search by Part Number, Description, component Category, Subcategory, and Type. You can designate whether to search for Part Numbers or Descriptions that start with specific text, or contain specific text anywhere in the data. The filters can be combined in any you prefer for a more targeted search. Once the search completes, you can review all matching components and select those you want to add to your prediction analysis. The Search Parts feature is a handy go-to tool that you can rely on to streamline data entry tasks in your Reliability Prediction analyses. Audit Trail offers the ability to track and record all changes made to your data. Typically used for security and auditing purposes, audit trails provide a detailed log of all data modifications. They can also be used in more every-day applications to provide answers to questions such as “Who made this change?”, “When was this change made?”, or “Why was this change made?”. Relyence 2018 Release 2 includes audit logging capabilities to track changes made to your FMEA and FRACAS Analyses. Audit Trail is quick and easy to enable with a simple checkbox setting. Once enabled, data changes are all automatically recorded behind the scenes. By individual data field. You can review changes made to a specific data field within your Analysis. For example, you can go to a specific item and data field in your FRACAS such as “Repair Action”, click the Audit Trail button and review all modifications made in chronological order to the Repair Action field. By data record. You can review all the changes made to a specific line item in your Analysis. For example, you can view all changes made to a FRACAS Incident or a Failure Mode in your FMEA. By Analysis. You can generate a report of all changes made to an Analysis. Full Audit Trail reports are created in Excel or CSV formats. These reports can be especially important for compliance audits or internal reviews. Relyence Audit Trail works on both Relyence on-premise installations and cloud-hosted deployments. In either case, the hard work of logging, managing, and reporting is performed seamlessly and efficiently. Relyence Fault Tree offers a fine-tuned approach to risk assessment. Using logic gates and modeling input events, you can construct a fault tree to determine the probability of your most critical system failures. With our new threshold feature, your diagrams are even more helpful in identifying critical gates and events. You can set any gate or event to be highlighted in your choice of color, and based on measures your desire. For example, you can highlight any event with a probability of occurrence greater than 0.5 in red. To make Relyence FMEA more flexible to your needs, we’ve added the ability to enable or disable the autocomplete option. The autocomplete feature suggests phrases for your FMEA data as you type, based on previous entries. Autocomplete helps to ensure consistency and accuracy of FMEAs. By default, the autocomplete option is enabled. If you prefer, you can turn it off for your FMEA Worksheets. Relyence FMEA supports any type of FMEA, including Design FMEA, Process FMEA, and FMECA. If you desire, you can now include each type of FMEA within one Relyence Analysis. You will notice new Reliability Prediction calculation options in Relyence 2018 Release 2. Under Properties, you will find the options for setting the Upper Confidence Level (UCL) for Telcordia-based predictions, as well as defaults settings for miles/hour and cycles/hour values for NPRD and EPRD components. 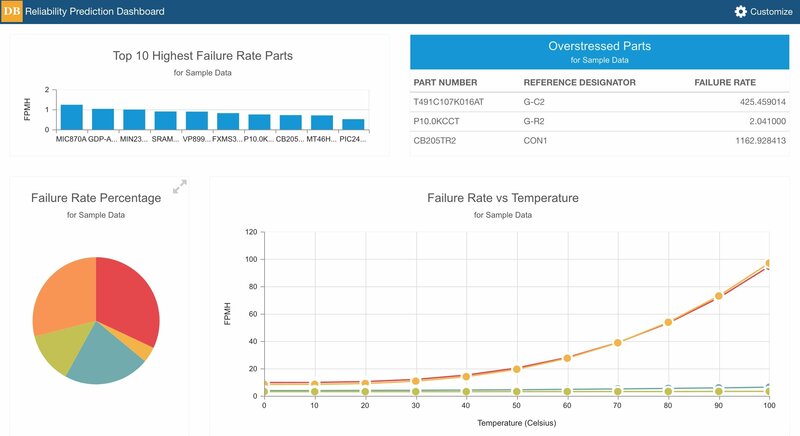 During calculations, you can now select which reliability metrics you want to calculate: Failure Rate, MTBF, Failure Rate Percentage, Active Failure Rate, Dormant Failure Rate, Mean Failure Rate, Failure Rate Standard Deviation, and Mission Failure Rate and Mission MTBF if you are using Mission Profiles. The selected metrics will then automatically appear on your results dialog and the generated reports will include the chosen results. We recognize that there are legacy reliability prediction packages that include data you would like to bring into Relyence Reliability Prediction. We offer automated ways to capture and import this data into Relyence. Contact us for more details for your specific requirements, including importing data from Relex legacy systems. Relyence offers a free fully functional trial of Relyence 2018. You can register today for a free trial. Feel free to contact us, or call today at 724-832-1900 to speak to us directly about your requirements or to schedule a free webinar.